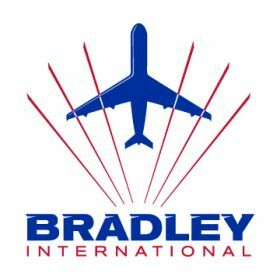 Charlie McNally or Michael Collins of TTR will be representing Bradley International Airport at all of the above and are looking forward to meeting agents and suppliers alike. We will have plenty of collateral on hand so be sure to pop by our stands. If you would like to get in touch beforehand simply pop an email over to Charlie@traveltraderepresentation.com.